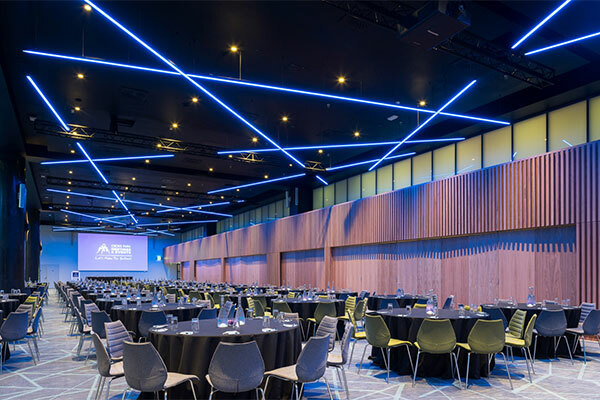 The World Post & Parcel Awards Ceremony and Gala Dinner will take place in Dublin, Ireland on 18 June 2019. As the winners are not decided until hours before the dinner it promises to be a highly anticipated and exciting evening. 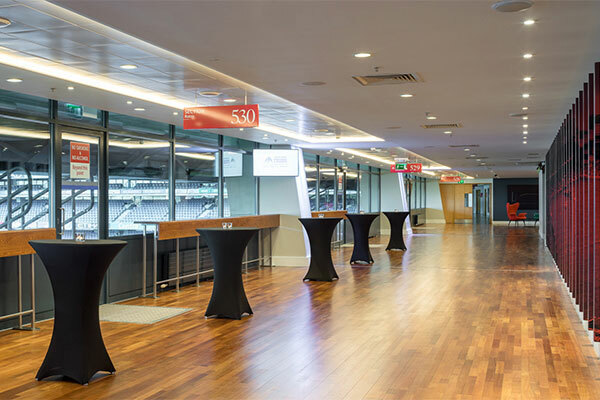 The venue for the 2019 World Post & Parcel Awards will be Croke Park. Delegates will be able to attend all conference presentations, networking sessions and the supplier showcase at the stadium. 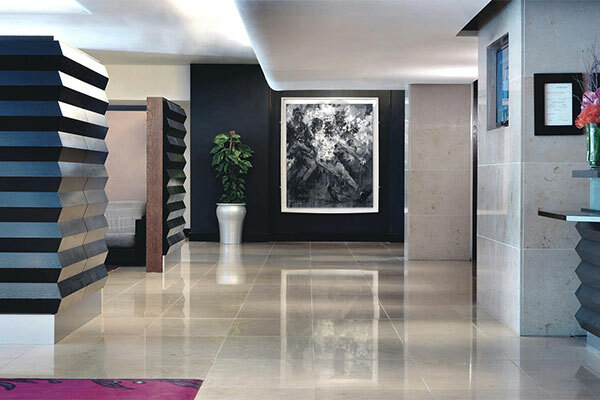 Overnight accommodation for attendees can be found at the The Croke Park Hotel, adjacent to the stadium. Croke Park has been at the heart of Irish sporting life for over 100 years. 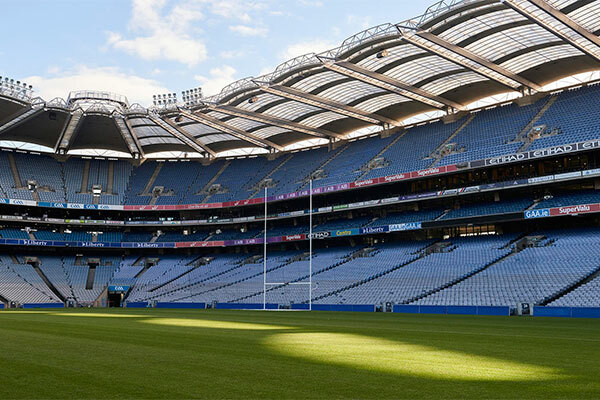 Boasting a capacity for 82,300 people, Croke Park stadium is the home of Gaelic games and the headquarters of the Gaelic Athletic Association.